The Board of the Bonnyrigg White Eagles snared Bankstown?s exciting duo, with a list of other players set to sign with the club in the next two weeks.  Webb has been seen as one of the NSW Premier League?s finest left-backs while Severino has been known around the traps as having the best set-piece plays in the business. Both players have certainly strengthened Bonnyrigg?s credentials of chasing an elusive Championship and finals series berth for 2010. The club has managed to re-sign midfield whiz Milorad Simonovic, Milan Zoric, Nikola Zonjic, Steven Bozinovski and consistent defender Paul Cotte who was named club captain for the White Eagles in 2010. Bonnyrigg White Eagles will once again be coached by Scotsman Brian ?Bomber? Brown and assisted by Cliff Pointer. The dynamic duo were brought to the White Eagles half way through the TeleChoice Premier League season and saved the club from potential relegation after a string of positive results. The pair are said to be diving into the transfer market at the conclusion of the TeleChoice Premier League season with the White Eagles management looking towards a potential final series finish in 2010. Meanwhile, the club has congratulated rising youngsters David Gullo on his signing with the Central Coast Mariners National Youth League squad. The promising midfielder who also played senior football with the White Eagles has been seen as a player of the future thus the Mariners investing in his services.